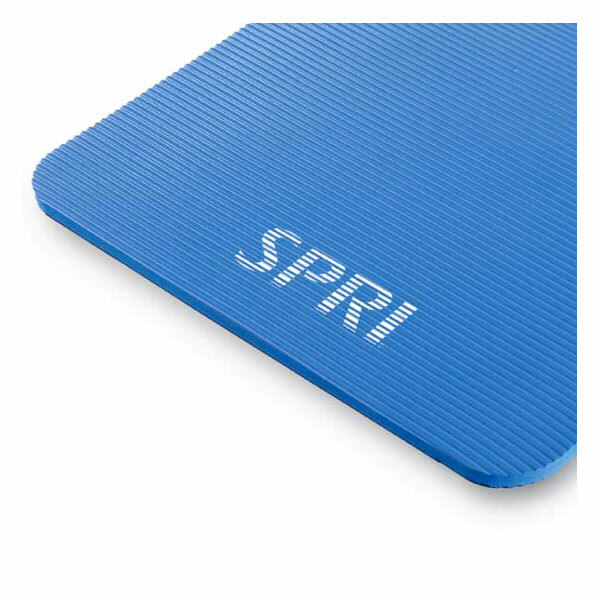 SPRI Pro Mat is more for the hard-core workout individual. 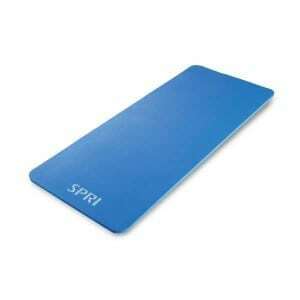 SPRI Pro Mats provide an economical solution for long lasting, quality exercise mats. 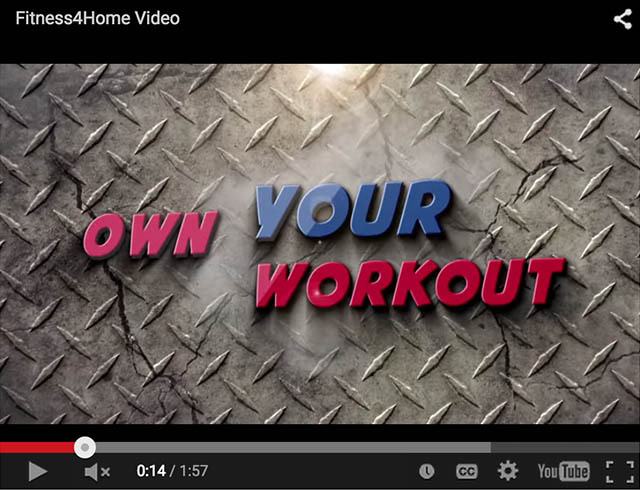 The Pro Mat is perfect for any floor based exercise. 71" x 24" x 5/8"
SPRI Pro Mats provide an economical solution for long lasting, quality exercise mats. 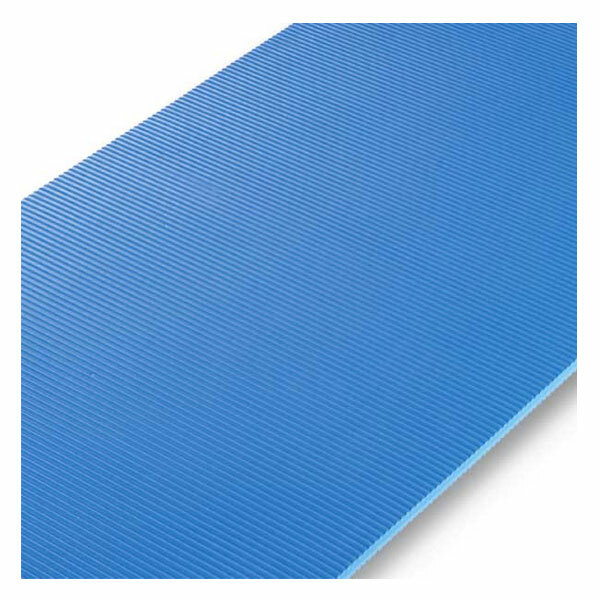 The Pro Mat is perfect for any floor based exercise. 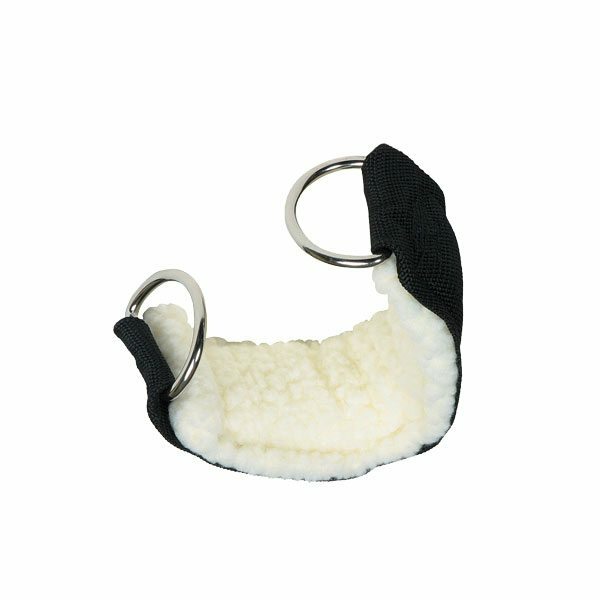 The foams closed cell structure provides great support while also offering great cushion. 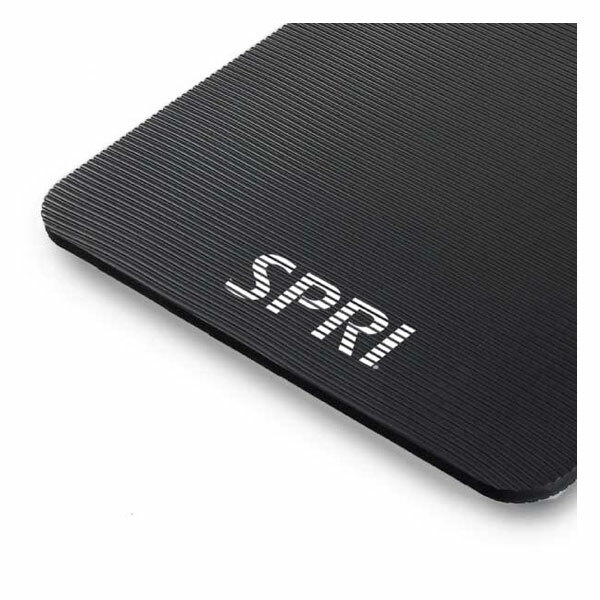 The textured surface provides a non-slip surface, and yet is easy to clean. 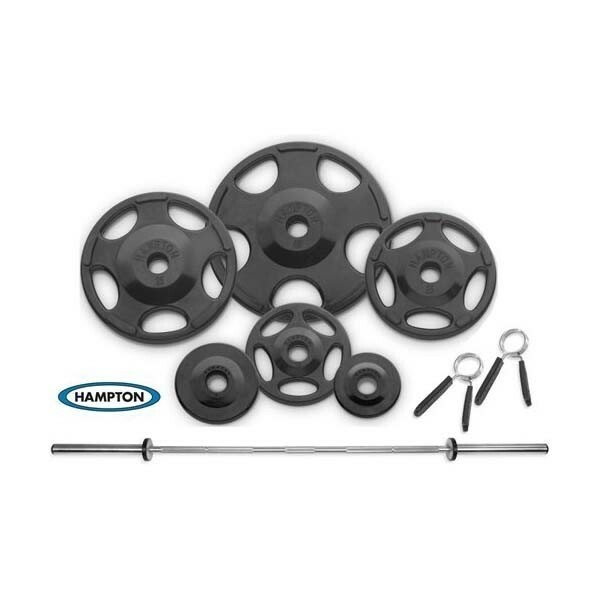 Pro Mats are able to be stored flat or rolled up. 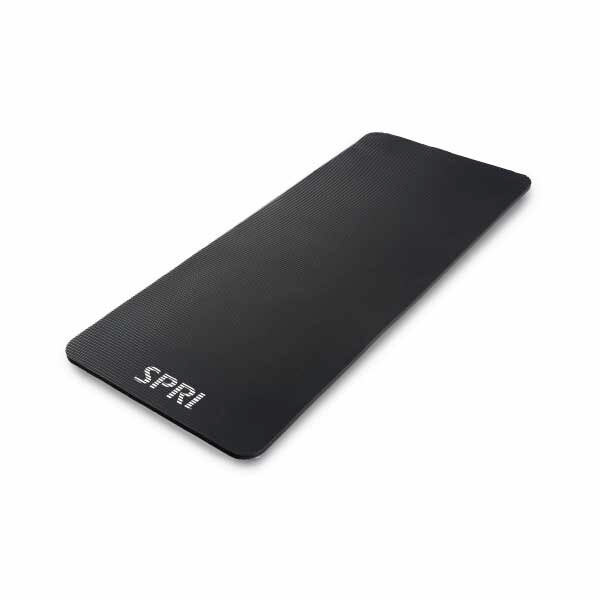 This SPRI® Mat is designed with the taller exerciser in mind and can accommodate any floor-based workout move. 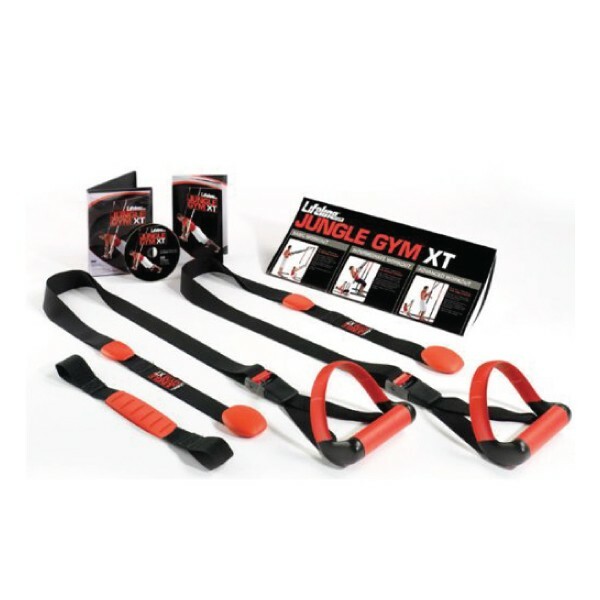 This mat also provides an economical solution for long-lasting, quality exercise mats. At 5/8″ thick, with a closed-cell structure, this mat provides great support and the cushioning you need. 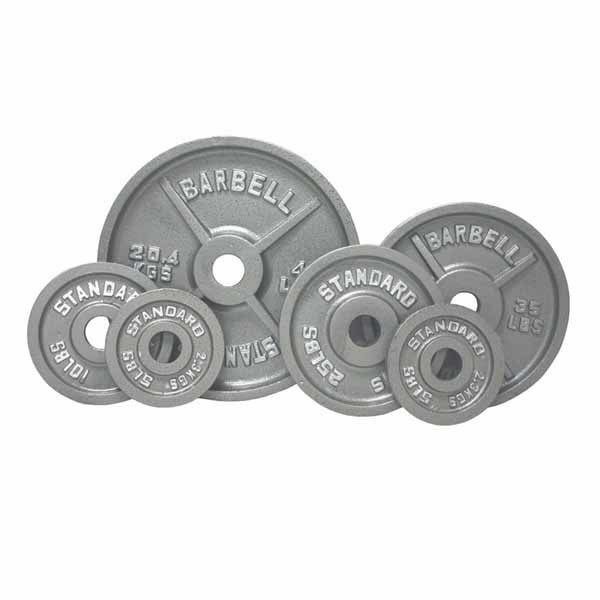 The textured surface with non-slip design keeps you in place during any workout. Available in blue or black. Sold individually. Dimensions: 71" x 24" x 5/8"